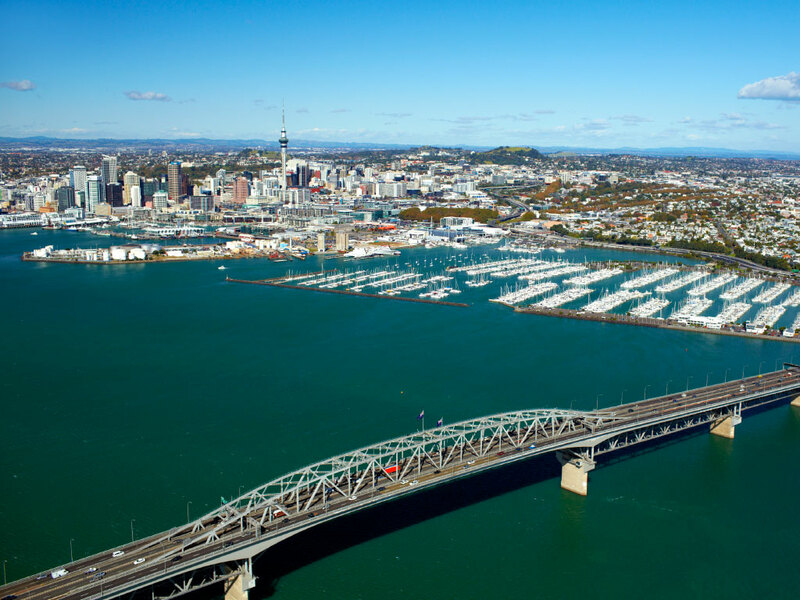 Tour highlights range from the waterfront beaches along Tamaki Drive, magnificent views of the Hauraki Gulf, Auckland Museum and historical buildings of the central business district. This tour will give you a thorough understanding of the cultural and geologic history which underpins the beautiful Auckland landscape. Optional Extra: Can be added while booking if you choose to add.